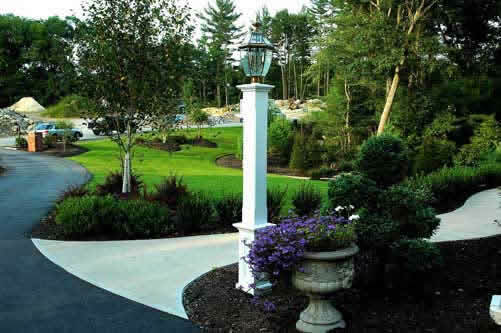 Servizio Landscaping INC. has been an established corporation since 1995 servicing both residential and commercial properties around the North Shore area. Our offices are located in Middleton and Beverly Massachusetts. No job is too big or too small. 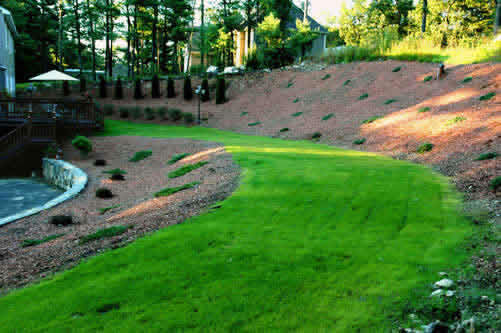 Servizio Landscaping offers free estimates, competitive and reasonable prices. We are fully insured and employ a professional staff. 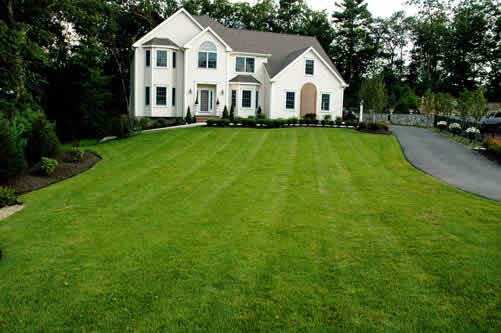 Servizio Lanscaping, Inc., provides high quality and dependable residential and commercial landscaping and snow plowing services to North Shore communities. We have grown for two simple reasons: Dependability and customer satisfaction. Both are difficult to consistently achieve but we have succeeded because of our well-trained and conscientious staff; our equipment investment and commitment to upgrades; and our attention to detail, regardless of the size of the job. 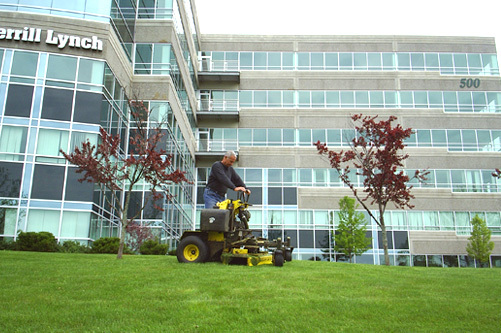 Whether you are a commercial property owner/manager or a home owner, your objective in hiring a landscaping/snow plowing service is the same: Perfection. 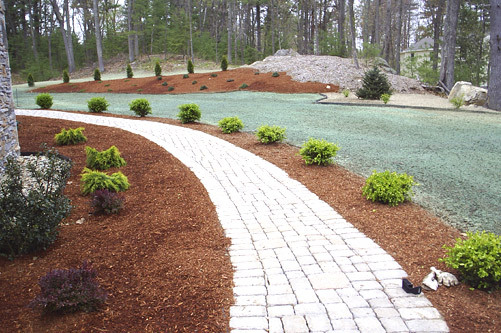 Count on us to deliver flawlessly, whether its landscaping or snow plowing. Servizio Lanscaping. 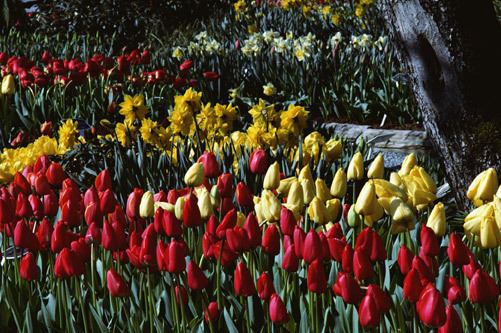 The service for all seasons.